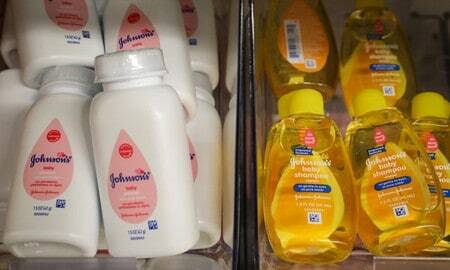 NEW DELHI (Reuters) – Johnson & Johnson’s baby shampoo samples failed quality tests conducted by the northwestern Indian state of Rajasthan, according to a public notice from the state’s drugs watchdog, findings that were rejected by the U.S. drugmaker. The Rajasthan Drugs Control Organisation’s notice dated March 5 http://bit.ly/2FNMagi said that the samples of J&J’s baby shampoo taken from two batches had failed the quality test as they contained “harmful ingredients”. It did not elaborate. Formaldehyde, used in making building materials, is a known carcinogen. J&J’s Baby Powder is one of the most recognized foreign brands in the country. The company leads sales in the Indian baby and child toiletries market, according to market research provider Euromonitor.